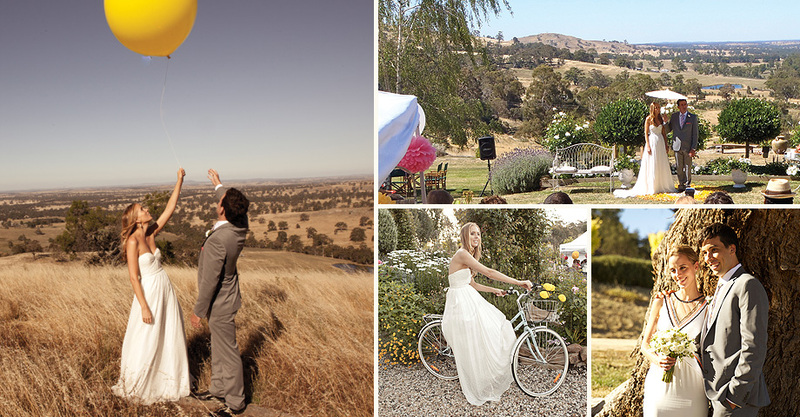 With its panoramic views, sweeping lawns, rose walk and expansive gardens Mica Grange is a picturesque country venue for high teas, shower teas and small boutique weddings. We discuss your special occasion needs, help you with floral arrangements and tailor package an event to make your special occasion a memory to cherish. 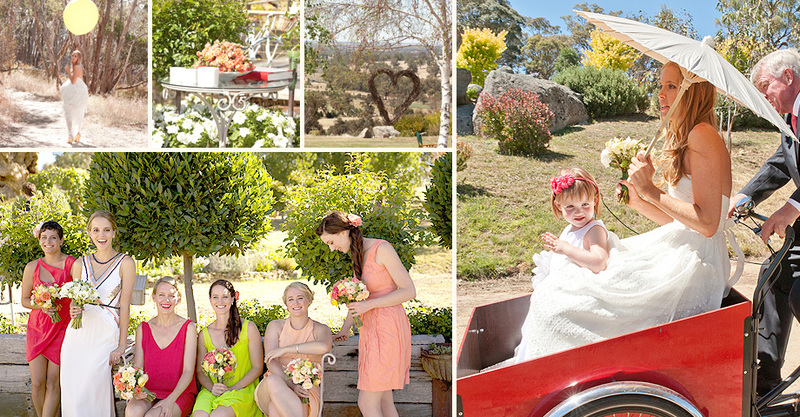 Wedding bouquets, floral decorations and floral workshops are a major feature of Mica Grange. 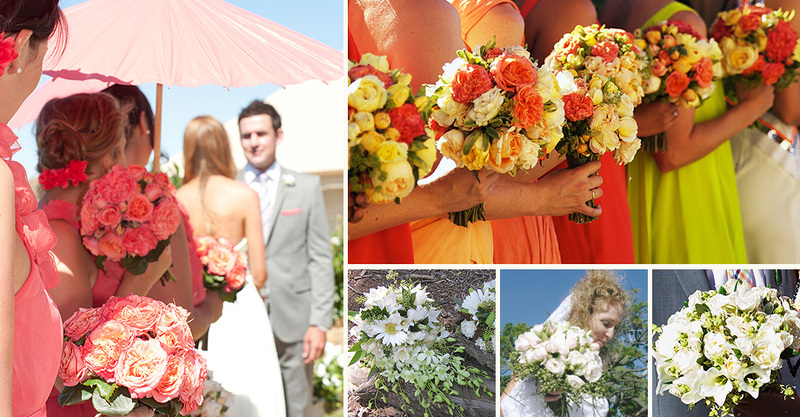 Our large variety of flowers are complemented by specialist local growers. See About Us for booking details.